Kaplan offers local LSAT Prep Courses for Washington students in Seattle. Not close to you? Students can also choose between a number of flexible learning options such as online live courses, online on-demand and a private tutor. A proven track record. Since 1938, Kaplan’s top-rated teachers have been helping Washington LSAT students improve their score. Personalized learning specific to you. With innovative technology, Kaplan LSAT Prep software gives you customized recommendations based on your practice test results, focused on the highest-yielding material to get the most points come test day. A higher score guarantee. Improve your LSAT score or your money back — Kaplan guarantees. 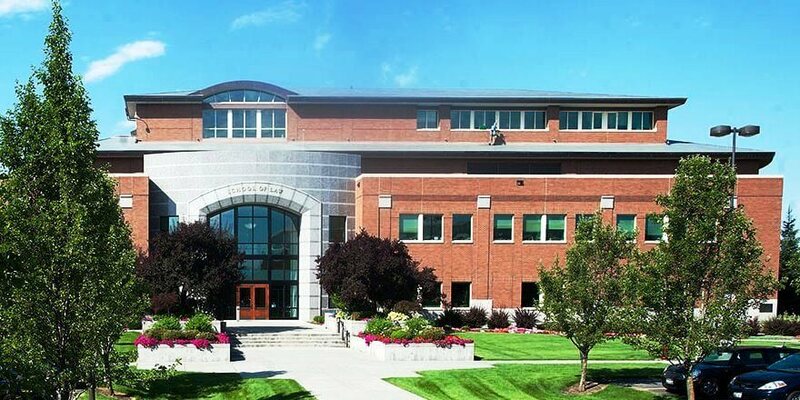 Gonzaga Law School has an average LSAT score of 153. The admissions rate is 67%, making it a somewhat competitive law school. The average starting salary of graduates in the private sector is $50,000 and in the public sector it is $55,000.